Register now for our Special Offer, 2 Sessions Free!!! and bring a friend for Free. 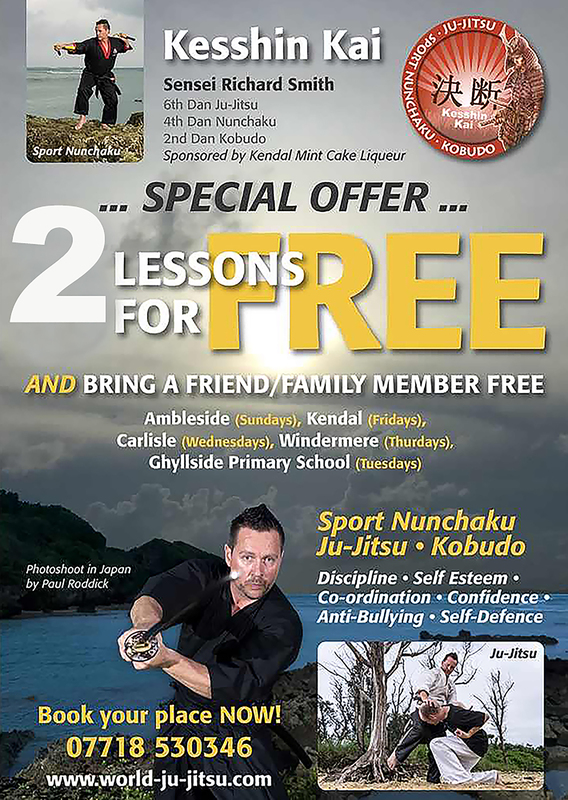 If you would like to take advantage of the special offer below, please fill out the form or call Sensei Smith on 07718530346 to book your place.